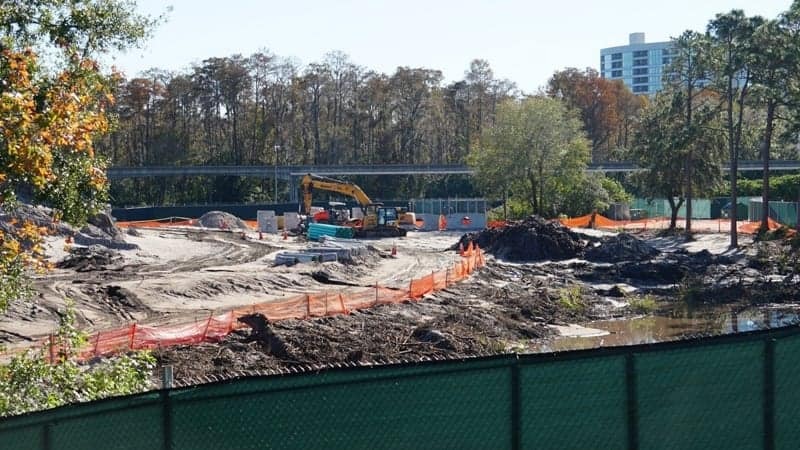 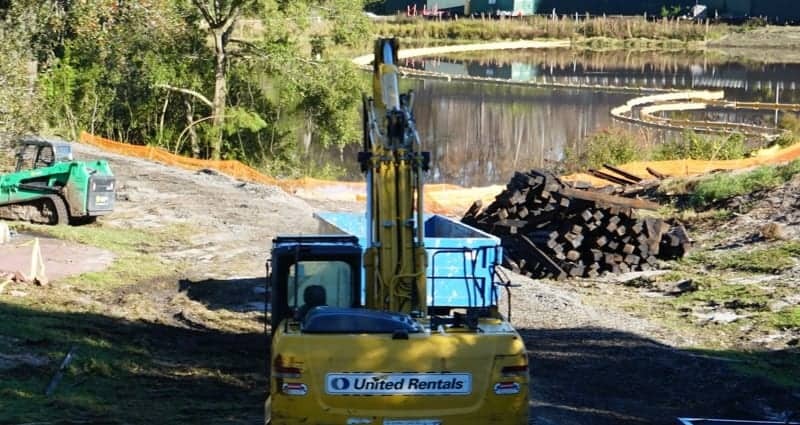 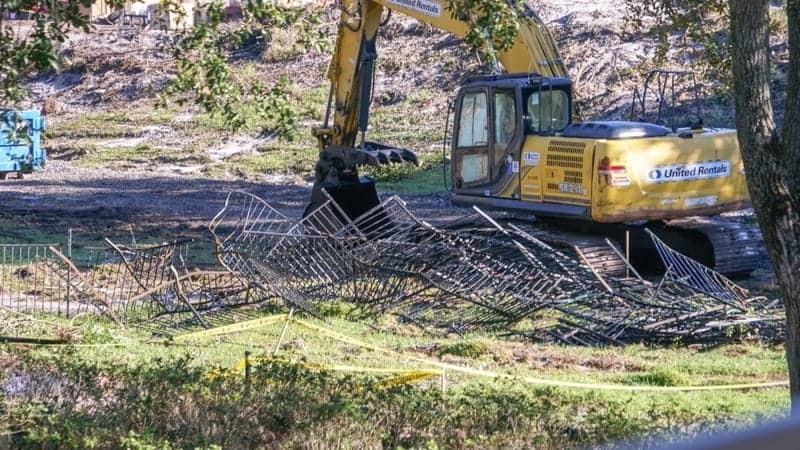 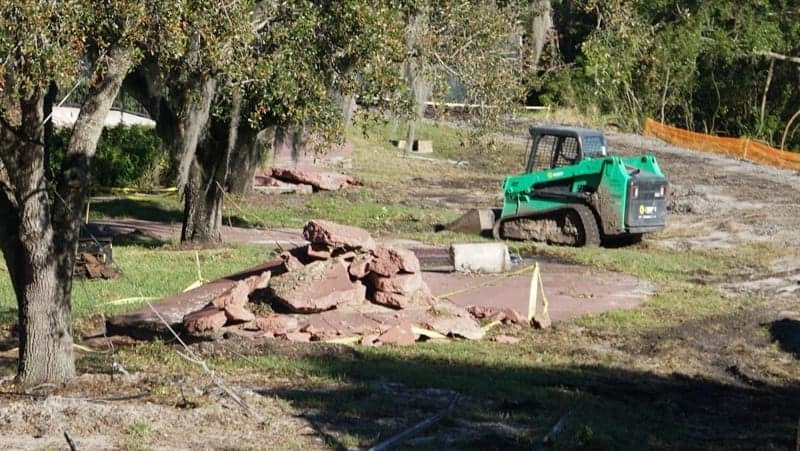 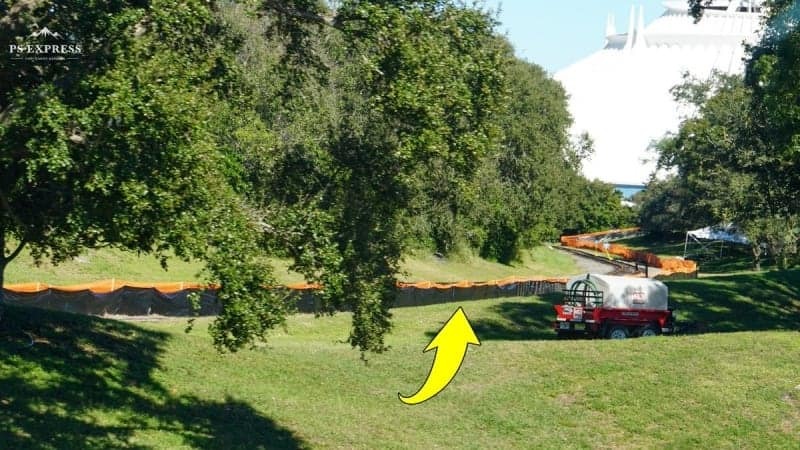 This is a Tron Roller Coaster Construction Update for December 2018 in Disney’s Magic Kingdom. 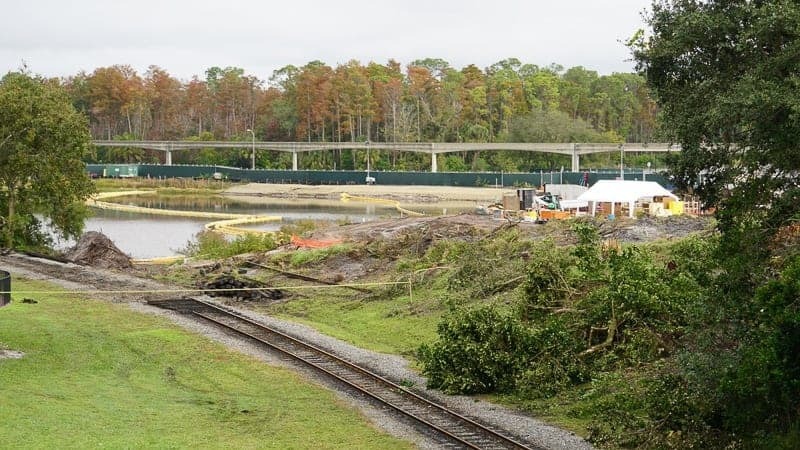 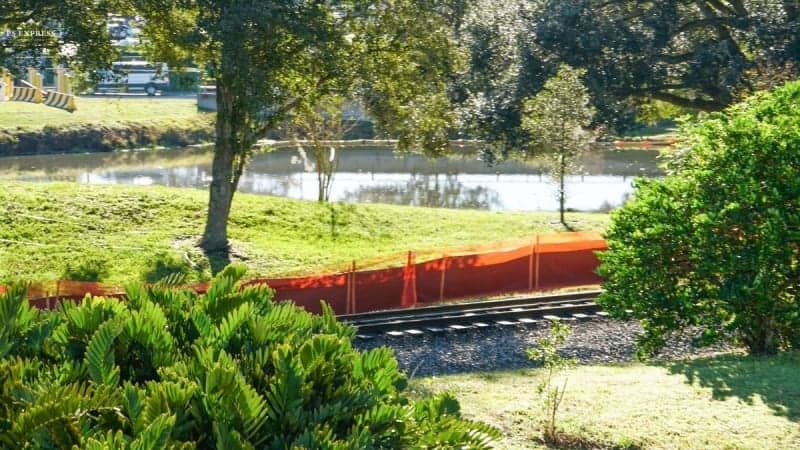 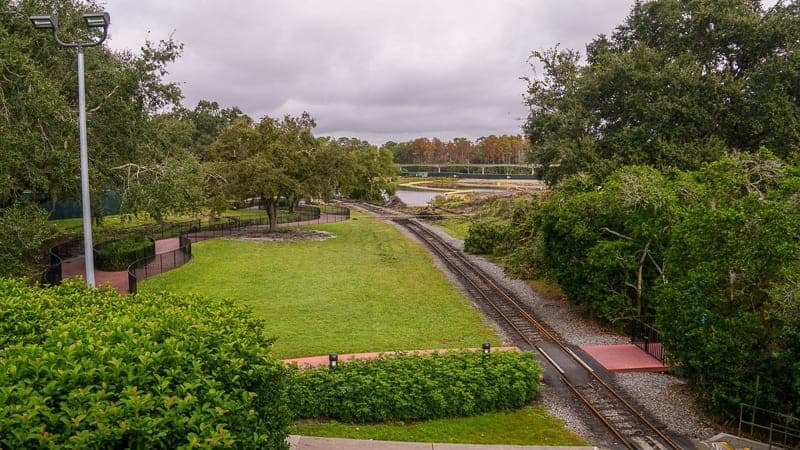 Today we are going to see where the Walt Disney World Railroad tracks have been torn up to make way for the Tron coaster. 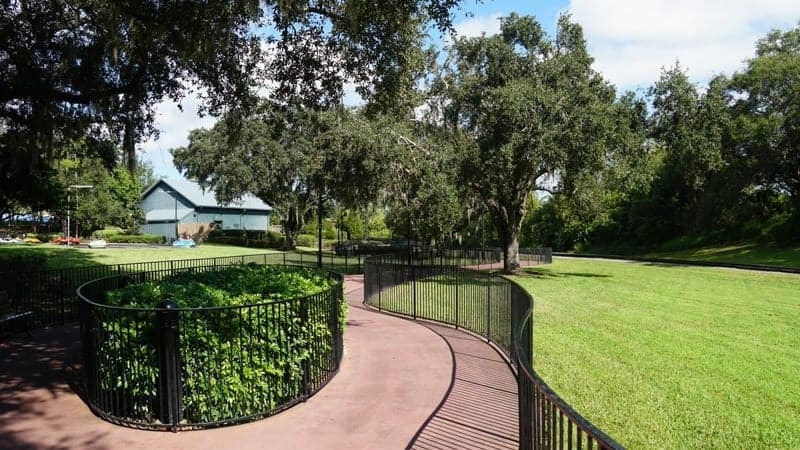 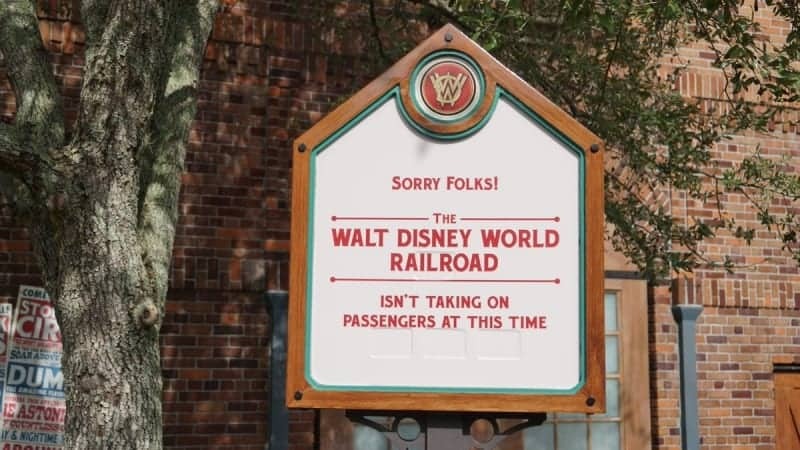 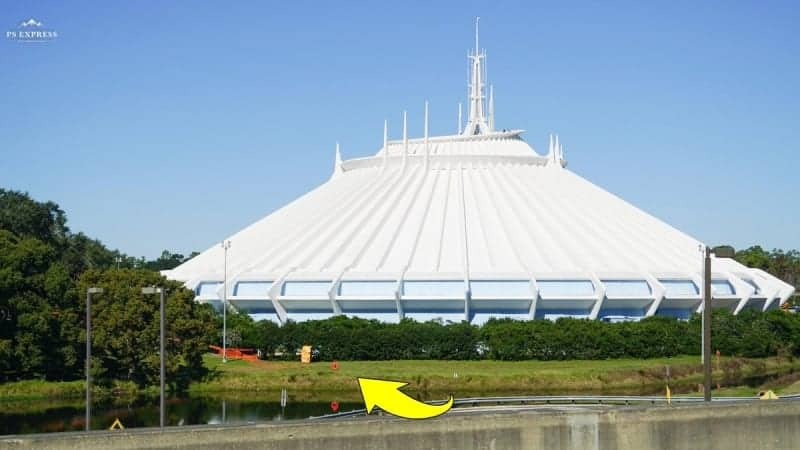 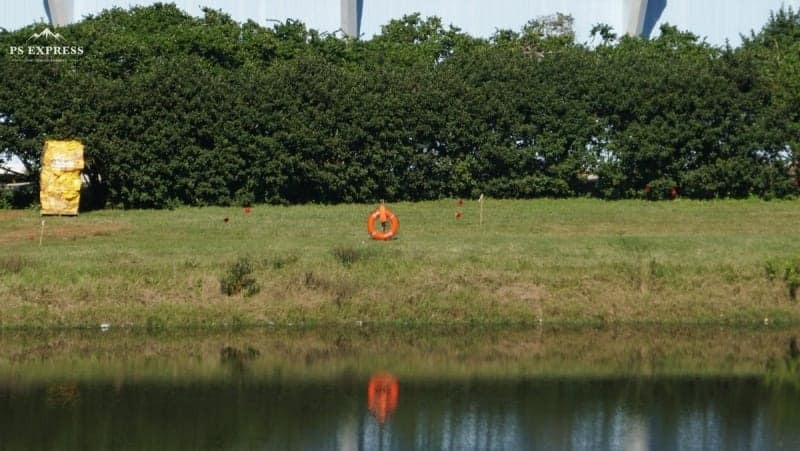 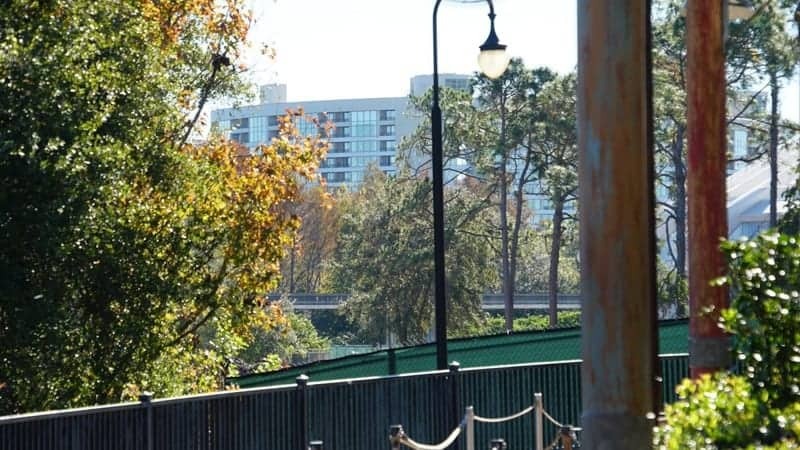 This is necessary because the TRON coaster will be suspended over the top of the tracks when done, and the Walt Disney World Railroad will pass underneath. 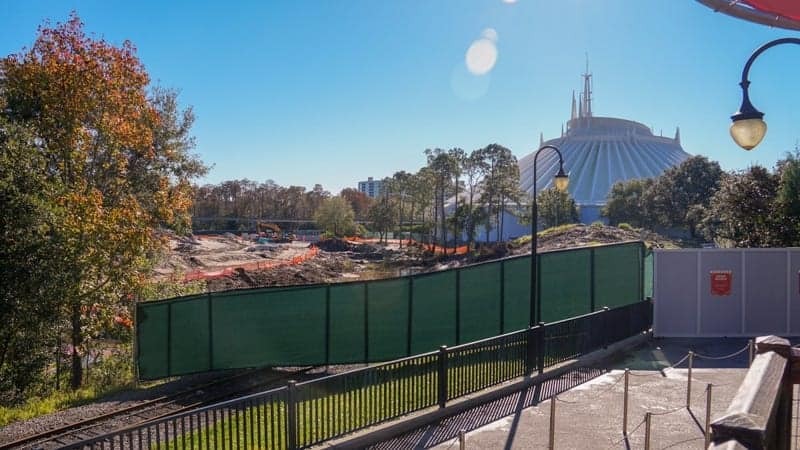 The Tron Roller Coaster will be open in time for the Walt Disney World 50th Anniversary, and while we don’t have an opening date yet, it should be ready by Summer 2021. 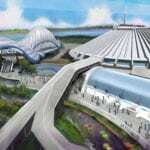 It should be a direct clone of the TRON roller coaster in Shanghai Disneyland so don’t expect much difference. 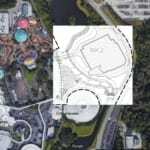 Are you excited about the TRON roller coaster? 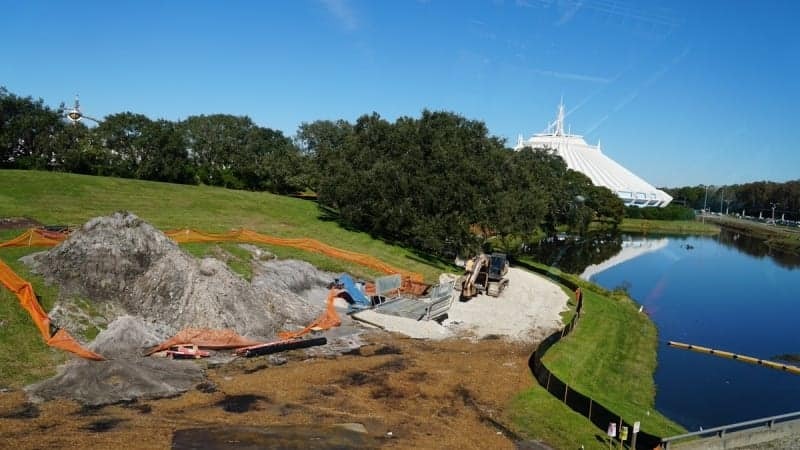 Which new Walt Disney World attraction are you looking forward to most?